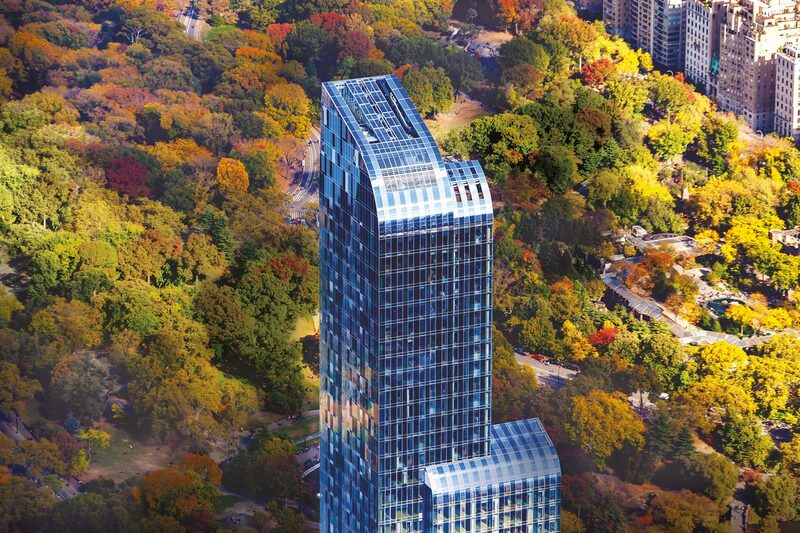 The majestic One57 transforms the New York skyline. 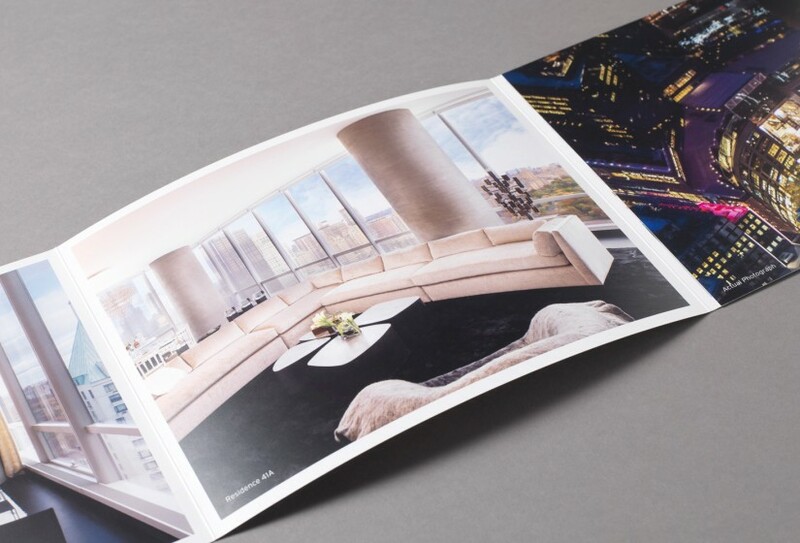 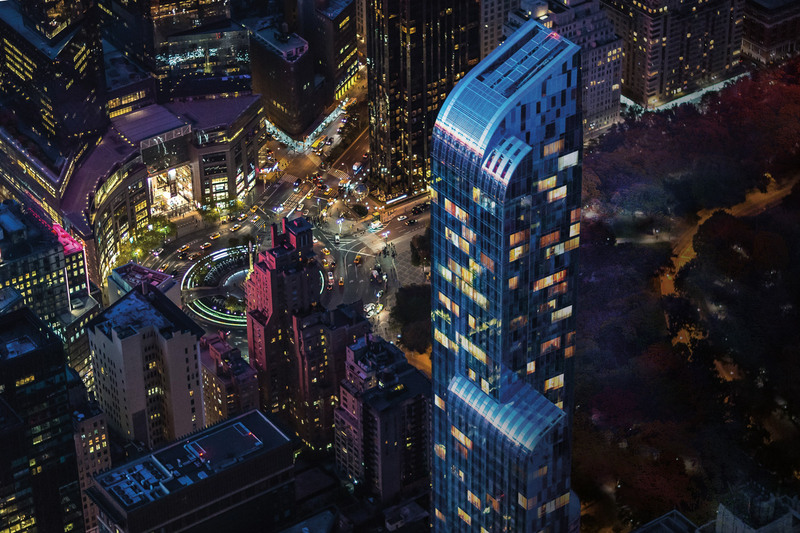 Moments from Central Park, this luxury residential project from developers, Extell, boasts breathtaking views over the city and comprises Park Hyatt’s new five-star flagship hotel, with exceptional services and amenities, redefining luxury living in New York. 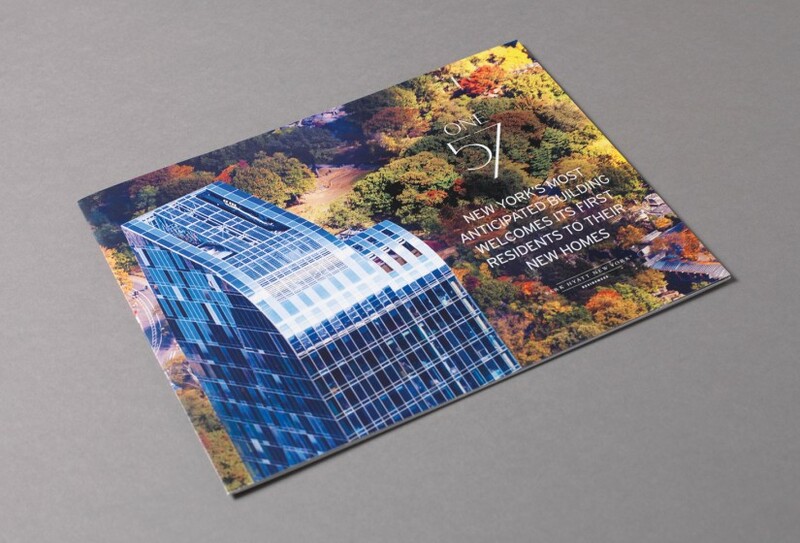 Wordsearch is proud to have produced a mesmerising sales film for One57.